Trulli and Heidfeld eyeing Formula E? Former F1 stars Jarno Trulli and Nick Heidfeld, as well as Sam Bird and Jerome d'Ambrosio, have added their names to the Formula E Drivers' Club. Launched in January, the new scheme features a pool of international names that all endorse the new FIA Formula E Championship and have expressed a willingness to race in the future. Trulli is one of the most experienced F1 drivers in the history of the sport, competing in 256 Grand Prix and lies third on the all-time entry list, behind Rubens Barrichello, Michael Schumacher and joint with Riccardo Patrese. The Italian was renowned for his qualifying pace and over the years has competed for Minardi, Prost, Jordan, Renault – where he secured a memorable win on the streets of Monte Carlo – Toyota and Lotus (now Caterham). Bird narrowly missed out on the GP2 Series title last season despite claiming an impressive five victories. Prior to this he enjoyed successful campaigns in Formula Renault 3.5 and tested with both the Williams and Mercedes F1 teams. Heidfeld made his F1 debut for Prost before switching to Sauber where he partnered Kimi Raikkonen. Following stints at both Williams and the rebranded BMW Sauber Team, Heidfeld became a regular podium finisher while scoring a total of 259 points. The German attained the last of his 13 podiums in 2011 for Lotus-Renault before shifting focus to the World Endurance Championship and the American Le Mans Series. D'Ambrosio competed in Formula Renault 3.5 and GP2 before making his F1 debut in 2011 with Marussia alongside team-mate Timo Glock. He subsequently signed as a reserve driver for Lotus F1, replacing Romain Grosjean at the Italian Grand Prix in 2012 and remained with the team in 2013. Final driver signings for the inaugural Formula E season will remain up to the individual teams. To date, the Audi Sport ABT Formula E Team has confirmed its line-up in Lucas di Grassi and Daniel Abt. "It's great to be selected as part of the Formula E Drivers' Club," said Trulli. "This series has huge potential and I'm excited to see the technological progress of electric vehicles and their place in the future of motorsport." 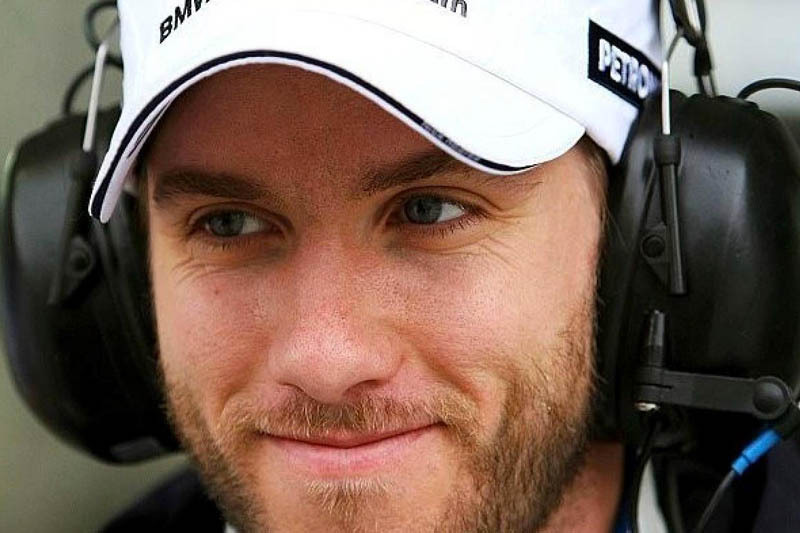 "I am delighted to be part of the Formula E Drivers' Club," added Heidfeld. "Like many people in and outside the motorsport industry, I have watched its progress for a while. To me it looks like the series of the future and the combination of the highest competition combined with challenging circuits in some of the best cities around the globe really gets me excited." "I am very pleased to become a member of the Formula E Drivers' Club," said Bird. "Electric Vehicle technology will play an increasingly important role in our daily lives and I'm excited to be part of a championship that will not only drive progress in this area forward, but will also show that electric racing will be exciting and entertaining." "Formula E is the future of motor racing," added d'Ambrosio. "It is exciting to see a platform that is thrilling, glamorous, environmentally friendly and working towards a more sustainable format of racing entertainment." " It's sad when drivers with so much talent lower their horizons to a category with 'EPIC FAIL!' written all over it. " "Formula E shaker rig - a Scaletrix track with bad track joints."